Though it was disputed for many years, there is conclusive evidence that Neanderthals bred with modern humans (Homo sapiens). The first complete mapping of a Neanderthal genome took place about five years ago - supporting the human-Neanderthal hook-up and also showing that Neanderthal DNA in humans is a thing. One study showed that non-African people have approximately 1 to 4 percent Neanderthal DNA. And two more studies show that collectively, the Neanderthal DNA percentage in modern humans today is about 20%. Those genes have an influence on a range of areas: hair, skin, and disease. The amount of Neanderthal DNA in modern humans is not huge, but it has had a very important impact. Characteristics obtained from Neanderthal DNA may have actually been the key to the survival of Homo sapiens. Genes such as ones which provided an advantage in difficult climates would have certainly been useful. Neanderthal DNA is completely absent from some parts of non-African genomes but rampant in others. Scientist Joshua Akey believes that the genes which have lived on are mostly the advantageous ones – he says genes which caused more harm than good have hardly been passed on to modern humans. In the second study from that time, Sriram Sankararaman and David Reich of Harvard Medical School screened 1,004 modern genomes in the search for Neanderthal DNA by comparing it to the previously sequenced Neanderthal genome. Akey and his colleague Benjamin Vernot, both of the University of Washington in Seattle, also searched for Neanderthal DNA in the genomes of 665 living people. They followed a different process however and did not begin by using the mapped Neanderthal genome. Nonetheless, they also identified Neanderthal gene fragments amounting to 20% of the full Neanderthal genome overall. The researchers in the two studies took different approaches but reached similar results. 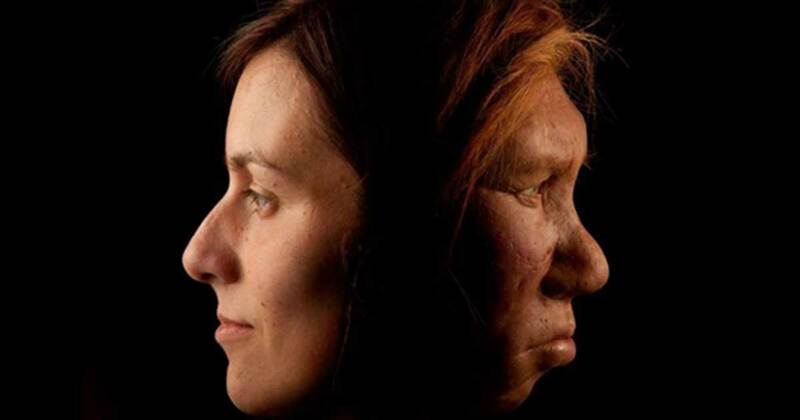 Both found that genes involved in making keratin (a protein in our skin, hair, and nails) are rich in Neanderthal DNA. They also saw that the Neanderthal genes affecting skin color were found in about 66% of East Asians and 70% of Europeans. Sankararaman’s research also showed that Neanderthal DNA had an impact on the risk for certain diseases, such as lupus, biliary cirrhosis, Crohn's disease, and type 2 diabetes. 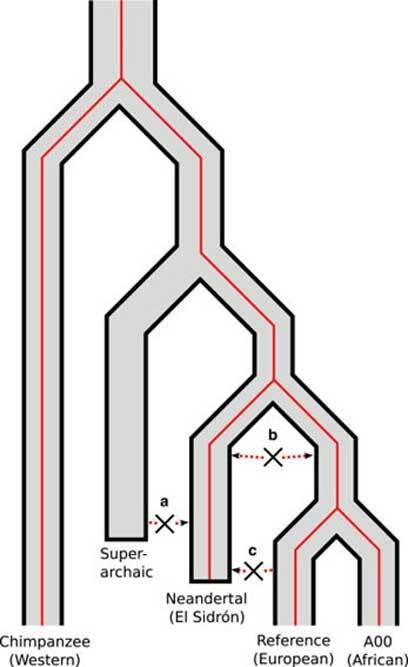 Both studies found some regions of our DNA lack any Neanderthal DNA, such as ones involved in motor coordination, the testes, and the X chromosome. These results indicate that some of the Neanderthal mutations were incompatible with the DNA of modern humans, perhaps due to reduced fertility , and did not get passed on. Did The Neanderthals of Shanidar Cave Really Bury their Dead? After completing their studies, both groups of researchers turned their curiosity on exploring the relations between the DNA of modern humans and other hominids, such as Denisovans. The process continues. Back in 2013, researchers said Denisovans share up to 8% of their genome with a “super archaic” and unknown species that lived about 1 million years ago. Their genes suggest the Denisovans bred in Asia with a species that was neither modern human nor Neanderthal. 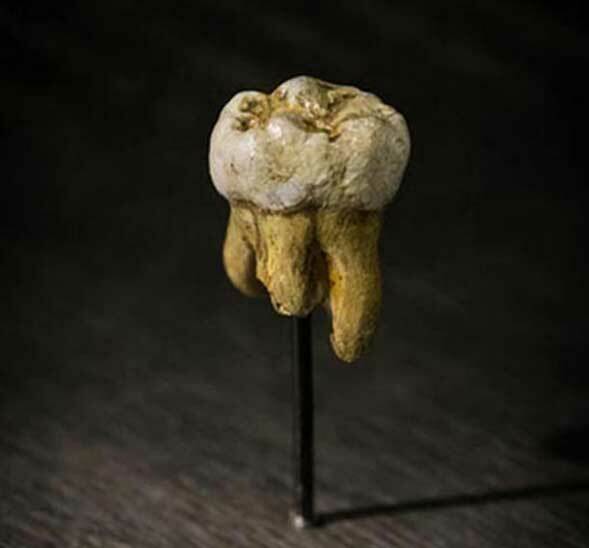 The unknown genome was detected in two teeth and a finger bone of a Denisovan. That isn’t the only study which has suggested there are unknown species waiting to be discovered in the hominid family tree. Following methods such as the ones outlined in the abovementioned studies, as well as creating new ones alongside technological advances have and will continue to provide us with surprising and interesting insight into who we are and our ancient origins. "This puzzles me - it seems there would be a match between the two numbers." 1-4% is the range any individual person carries; specific DNA fragments are different between people. 20% of the total Neandertal genome is what you get when you add up all the distinct fragments carried variously by different people. "One study showed that non-African people have approximately 1 to 4 percent Neanderthal DNA ...... collectively, the Neanderthal DNA percentage in modern humans today is about 20%." This puzzles me - it seems there would be a match between the two numbers. I was kind of disappointed with this article. 20% seems much higher than I have been seeing but there isn't much detail. "Neanderthal DNA is completely absent from some parts of non-African genomes but rampant in others." Does this mean the 20% is the average or is it the maximum? Are some people much higher than 20%? I have read about very high amounts in areas like Yemen but don't know how reliable that is. I've also read about high percentages in the Basque population.